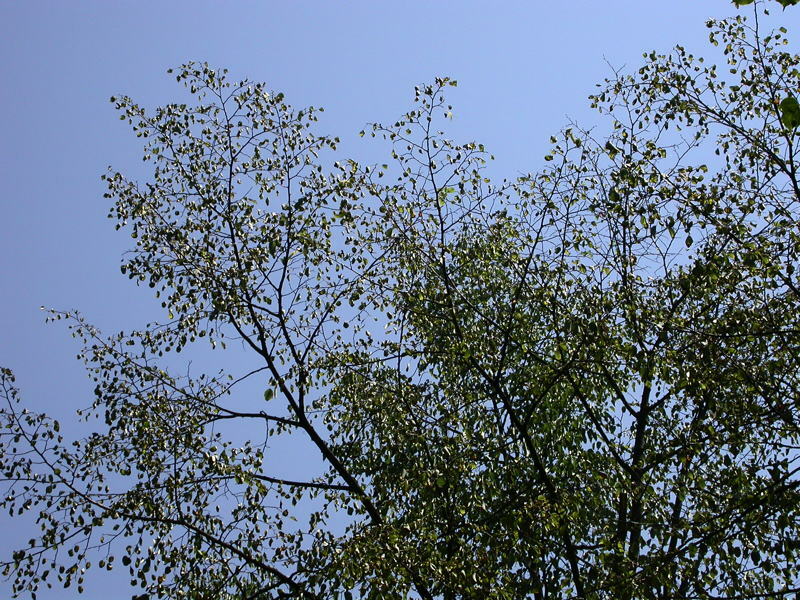 Because urban trees have a limited rooting area and strongly exposed crowns, drought stress is much more severe to trees in the city compared to forest. Often it is not clear where urban trees find water belowground. Watering of adult trees in grids and borders had no influence on their water balance, while young trees can benefit. Drought stress can be described with the ratio between actual and potential evapotranspiration. Estimates were calculated with the hydrological model ‘Wasim-ETH’ and were compared to estimates for forest sites nearby the city. The lower the ratio between actual and potential evapotranspiration, the more the trees need to limit their evapotranspiration. with a daily resolution by Jan Remund, Meteotest. 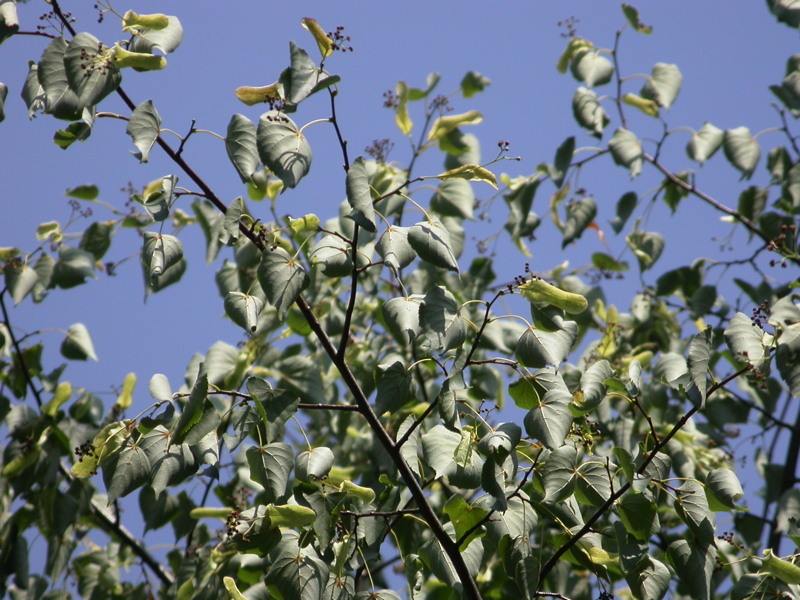 Typical drought stress symptoms in linden trees in Basel: Curled leaves (left) and reduced leaf size (right).